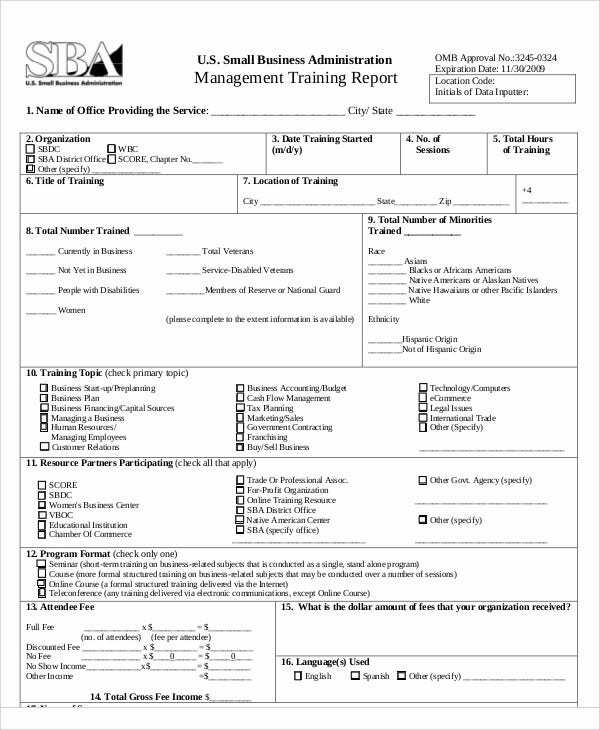 Regardless if you are in the middle of a training course or have completed it already, training report should be made. 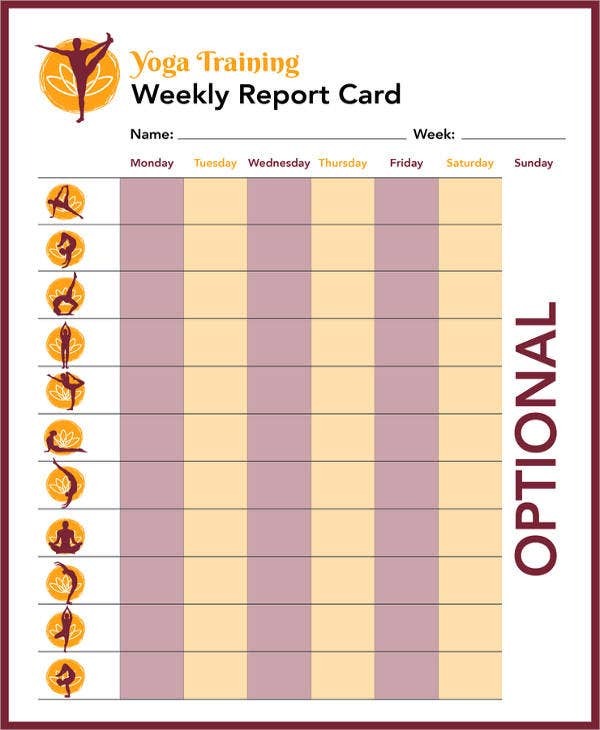 This will help determine if there are certain training progress report or not. You can keep track of the changes when it comes to training courses. You may also see report samples. 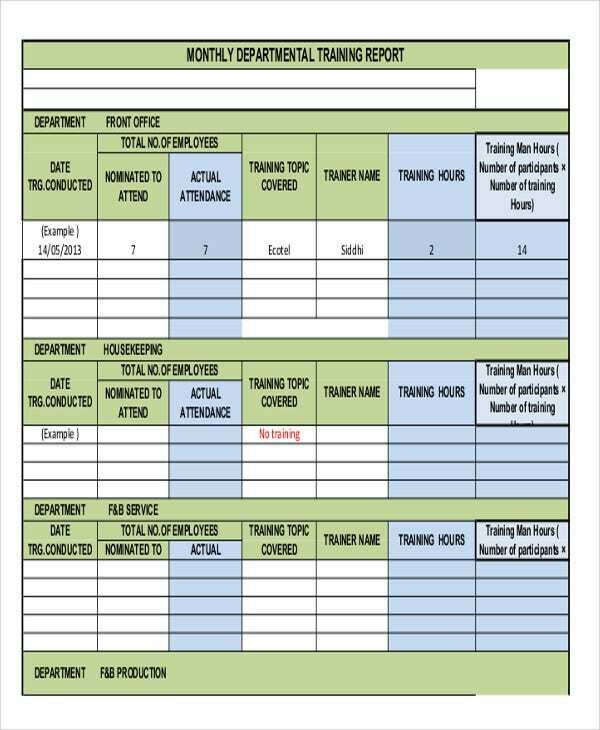 A training report can come in different categories. 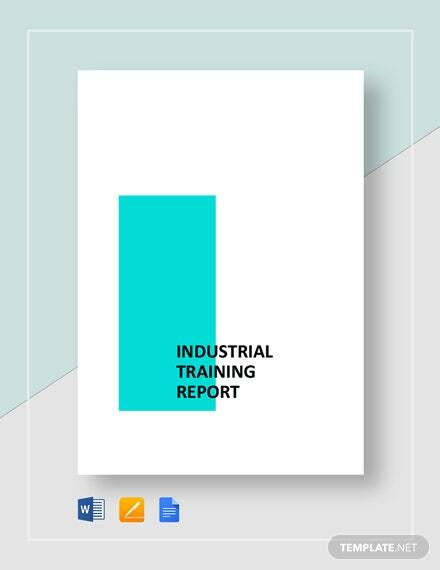 There is a weekly training report or annual training report, and there also industrial training reports which hold specific instructions and initiations in terms of industrial-related training courses. 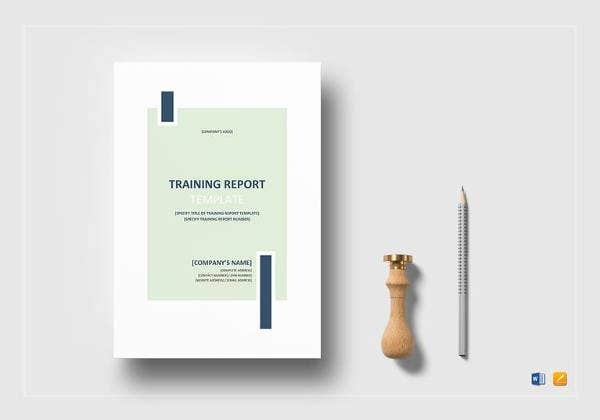 These training report formats are mostly utilized in a technical or modernized setting. 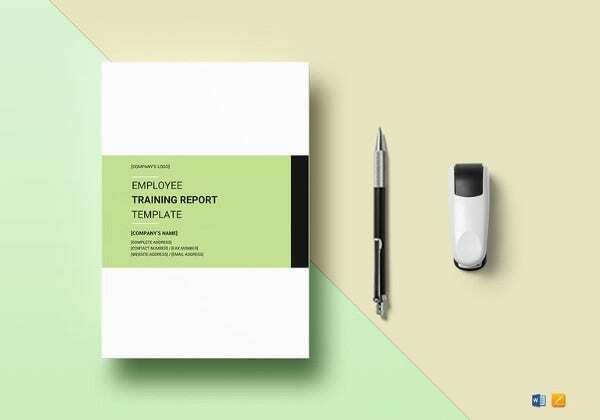 And when it comes to templates for these types of training reports, Template.net has it all. 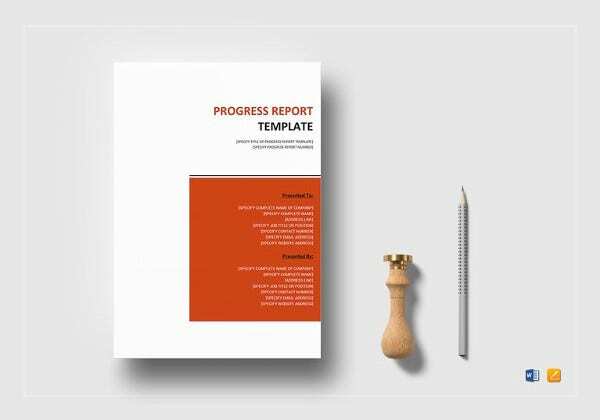 It is a type of report made to create a regular analysis when it comes to training development and growth. 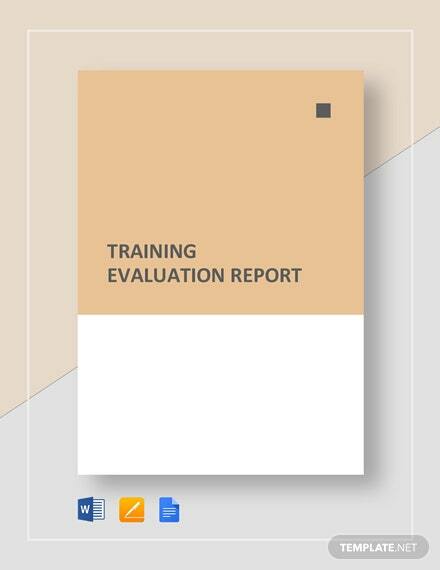 This report is used by institutions to show data on employees completed their training in a given period of time. 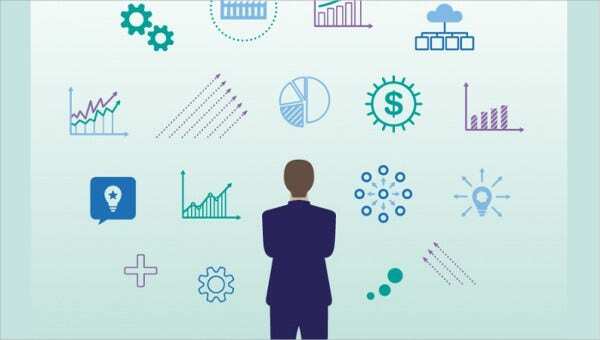 This also allows an organization to review the current and the past report outputs to determine if there are certain training taken that are completed or not. 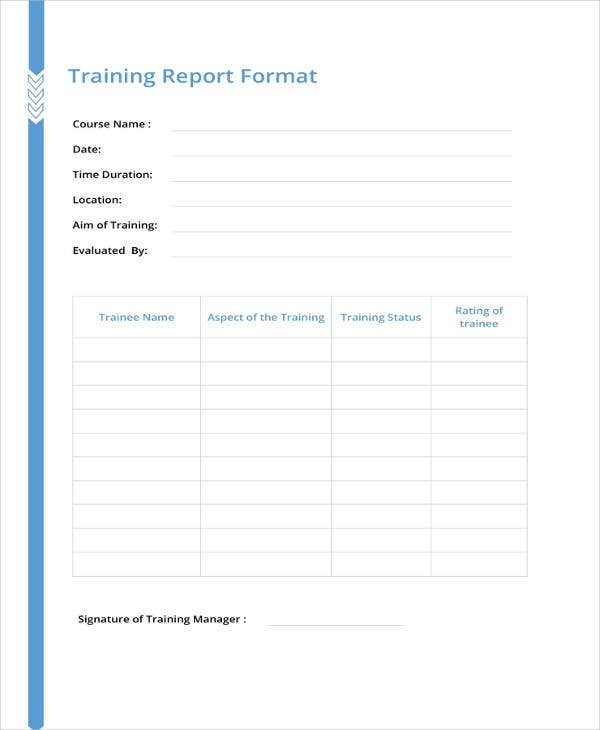 It is necessary to create a proper report format when making a training report. 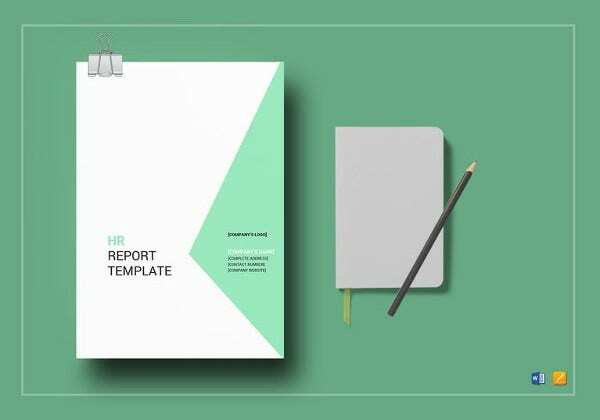 Here, our report templates being offered are in a systematized order. 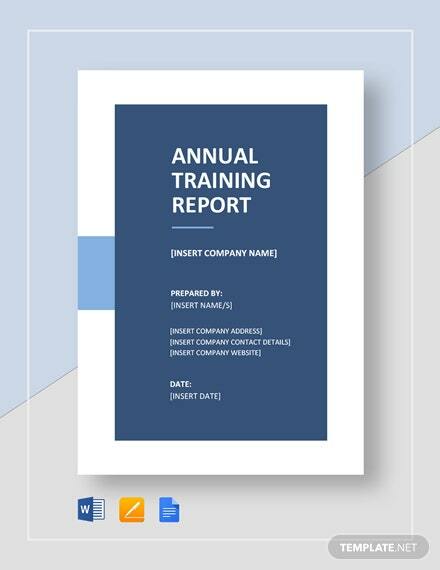 Our Inventory Report Templates are one of the examples. Take note that these are all downloadable. 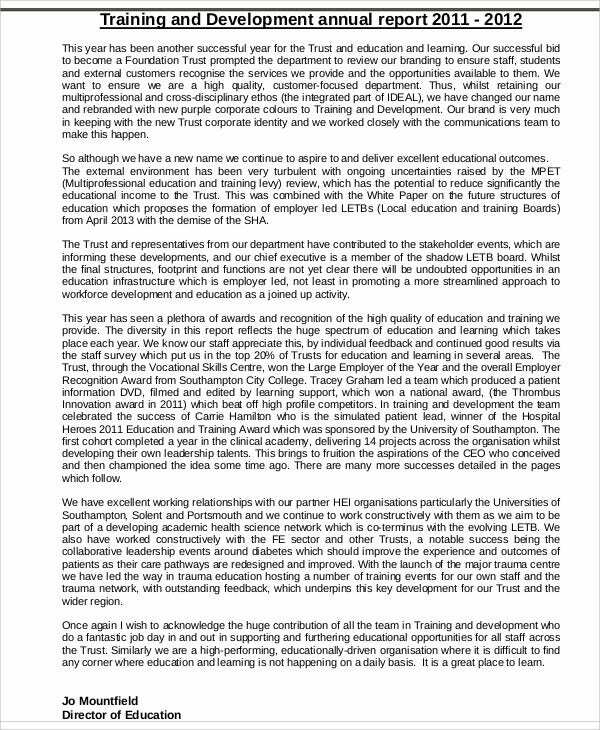 Explain to the trainees what made you or your team to create such a report. Determine what are the objectives and aim. It will be a good idea to make a detailed list and separate out those goals that were met and those that were not. 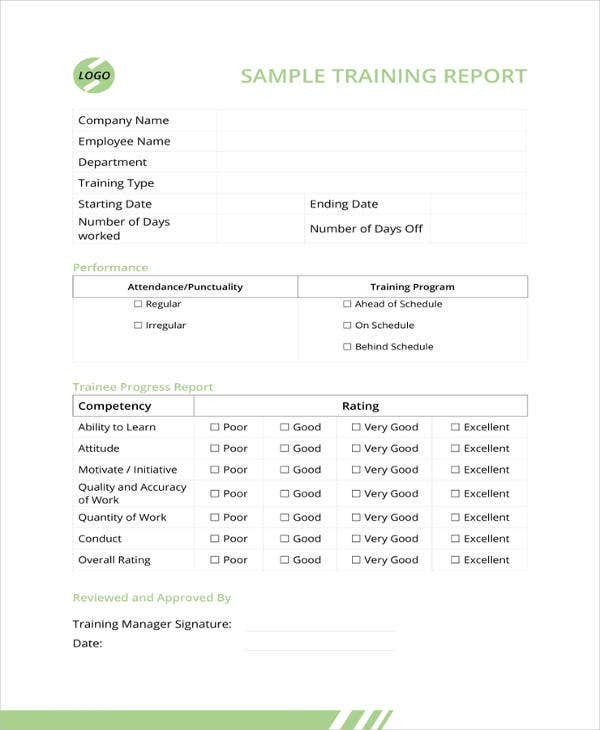 Include information about your sample training report. 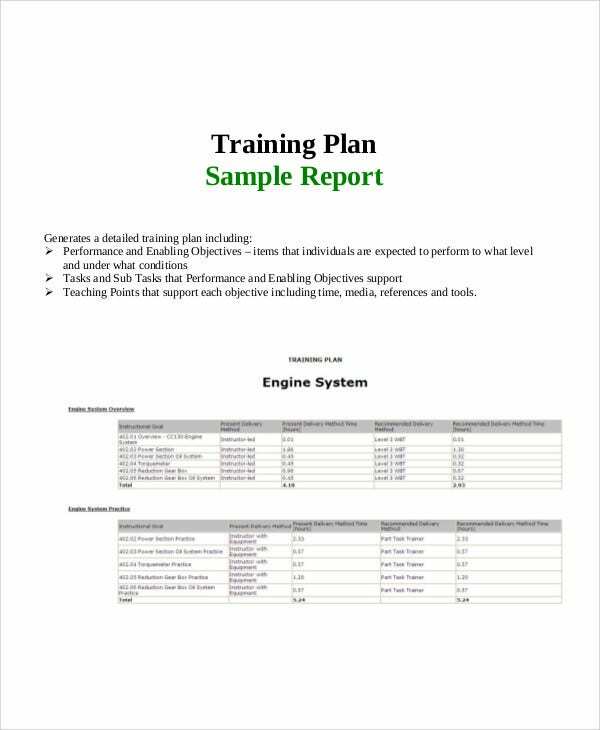 Consider adding information about the training summary analysis techniques. 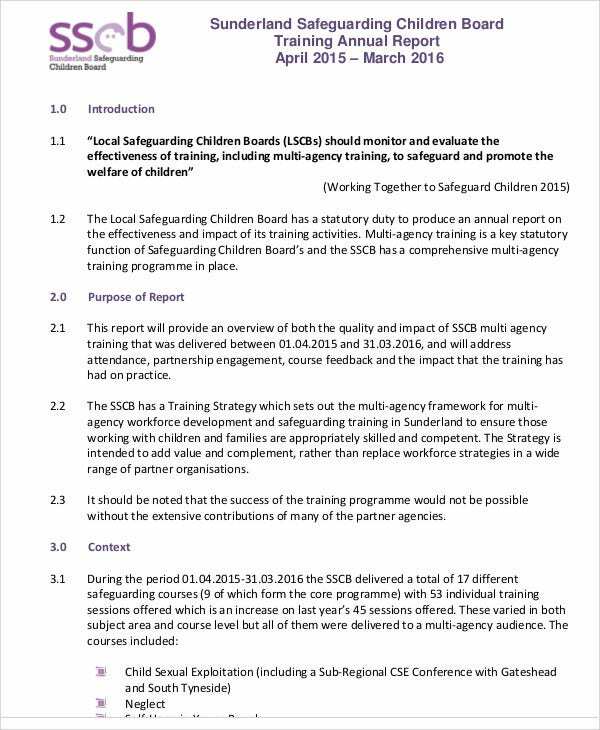 Explain some results from the training report summary. There is no need for you to give away the whole details. 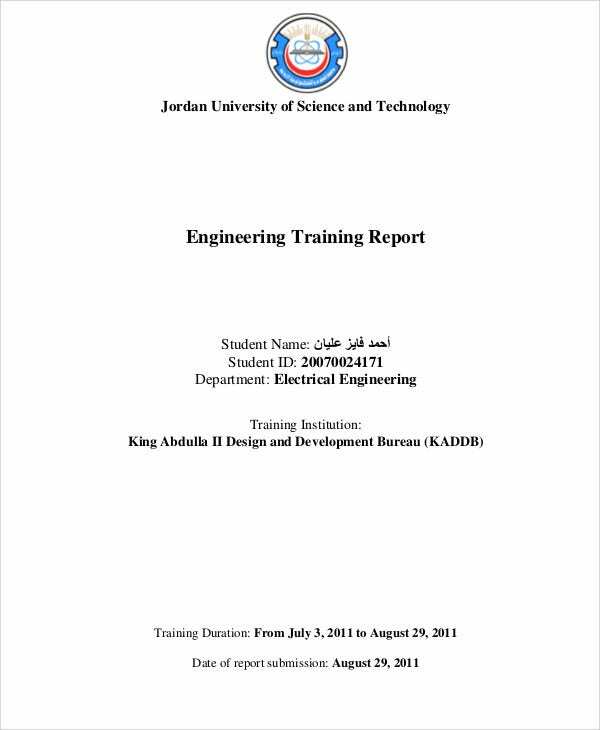 Just emphasize some important report details. 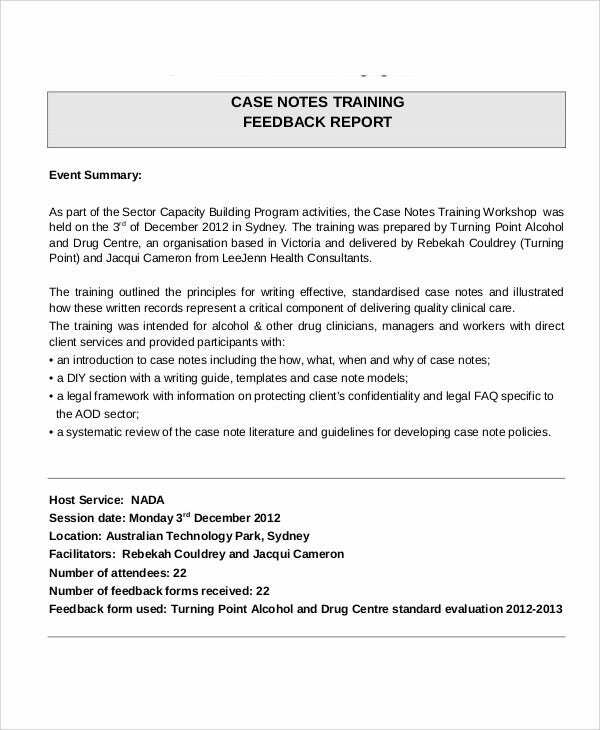 Writing a training summary report can tedious most of the time. 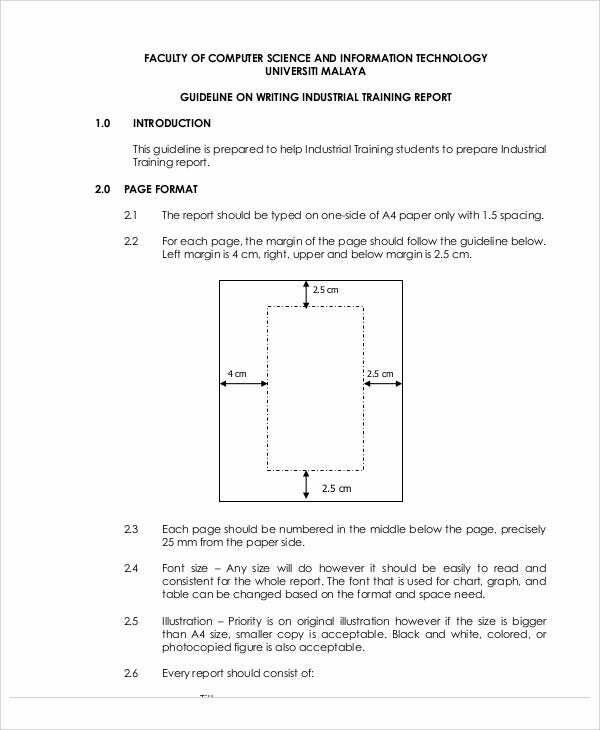 So to make your report making less stressful, templates are the best solution. 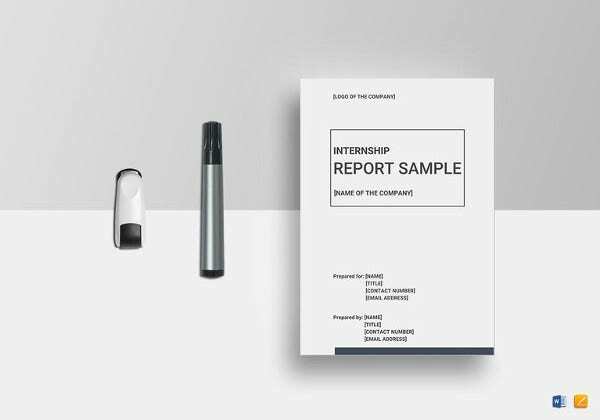 For report samples in PDF, we also have some samples available on our website. 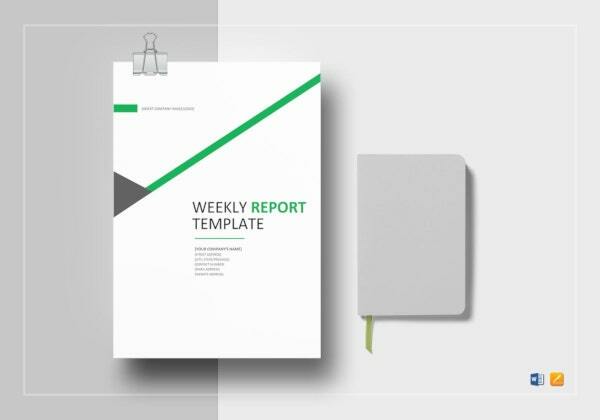 Our Project Report Templates are always available if you need to download templates for your project reports. It is necessary to write a report in an orderly manner. 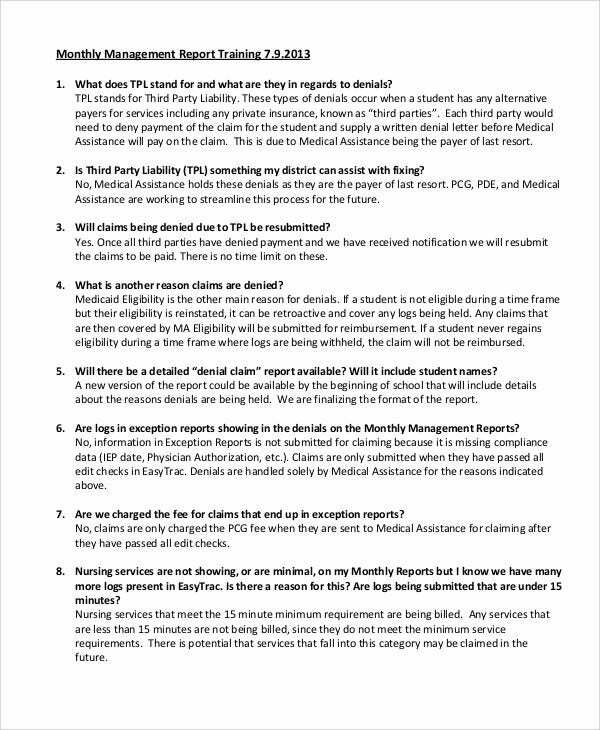 Document step by step what happened. While writing, pretend as if you are telling a story to someone who is not there. Be clear and concise. Avoid using jargon or nonstandard language. Make it simple and in plain English. 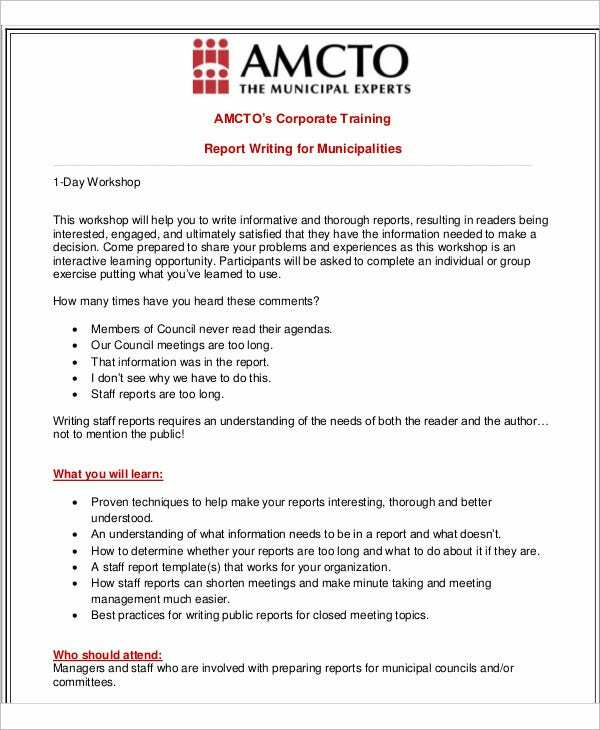 Using jargon will leave an unprofessional feel in your report. Don’t forget to include statements. Reports are development analysis, and it pays to include realistic and real statements based on the training results taken. 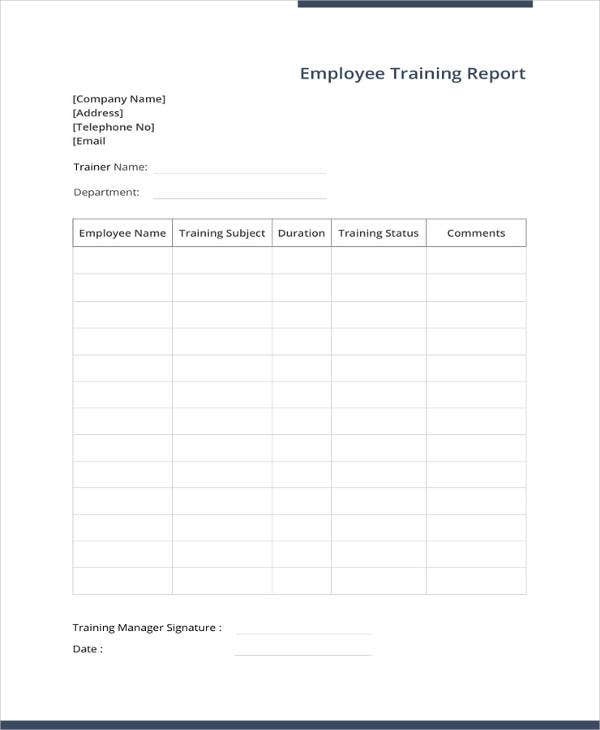 It is important to write a quick and complete training report. Don’t over complicate things and make it brief but complete with all details needed for a training report. 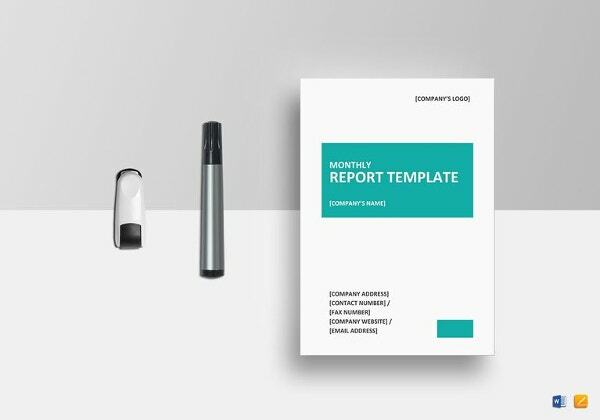 Template.net holds different report formats, especially report samples in .doc format. 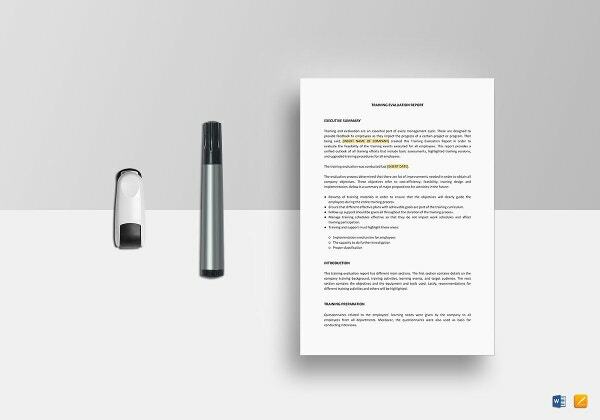 Our Inspection Report Template are also available for reviews of policies and procedures related to certain quality control. 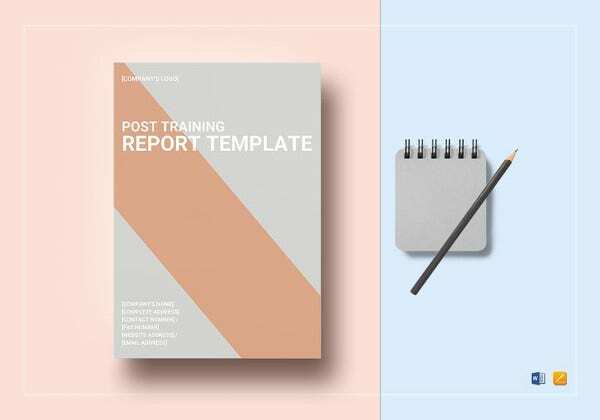 The report templates we offer come in various categories—from monthly training report templates, management training samples, to feedback training development report templates. All of these are preformatted for ease of use.